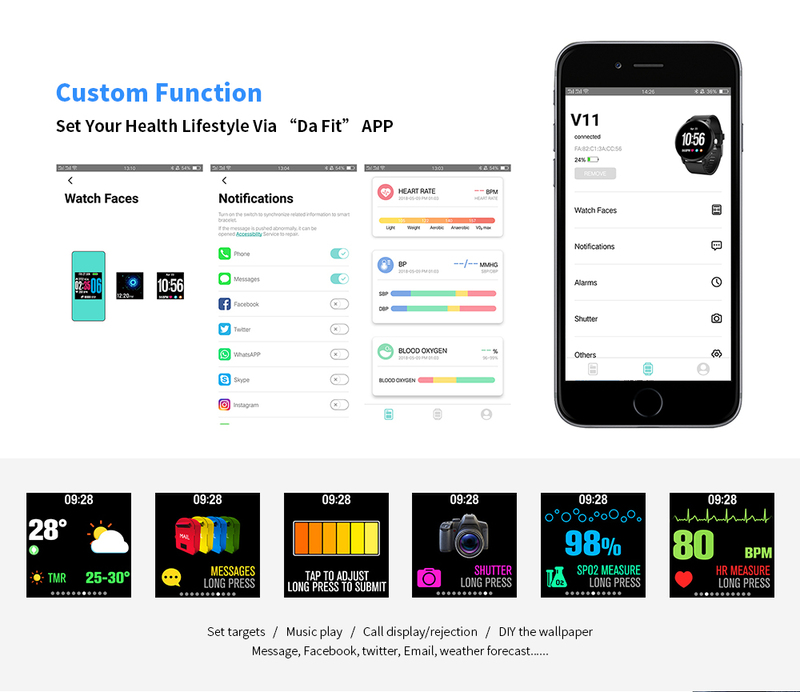 Discover your health and fashion on your hand easily! 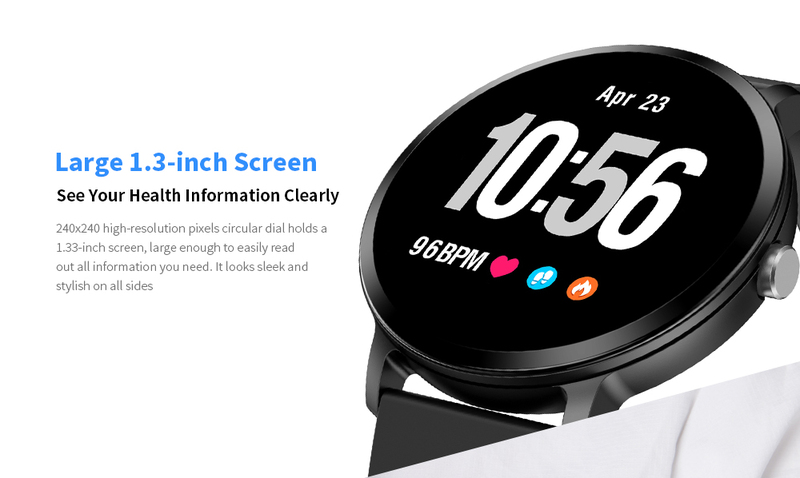 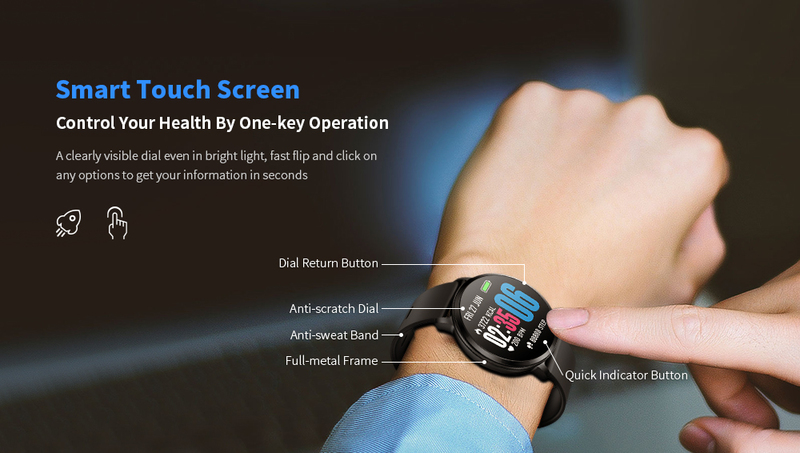 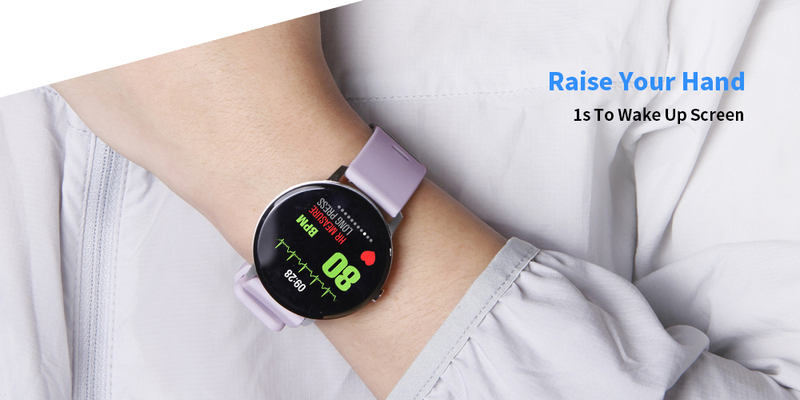 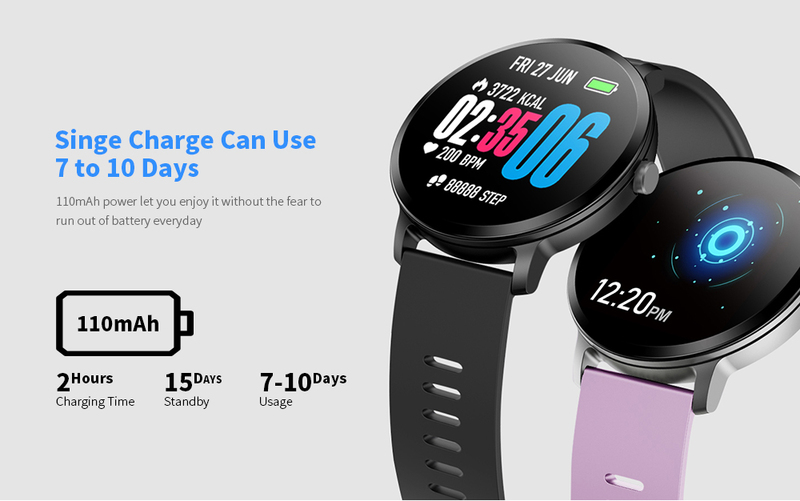 SSW sports smartwatch gives you the chance of one-key fitness control in daily life, quickly wake up the screen with high-resolution 1.3 inches display. 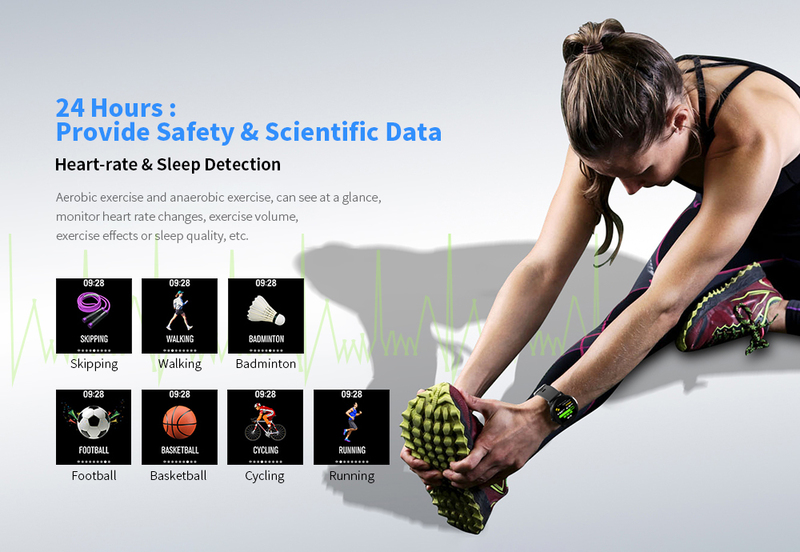 Multiple fitness tracking modes and sports function take care of your exercise and heart-rate changes, sleep quality in every minute. 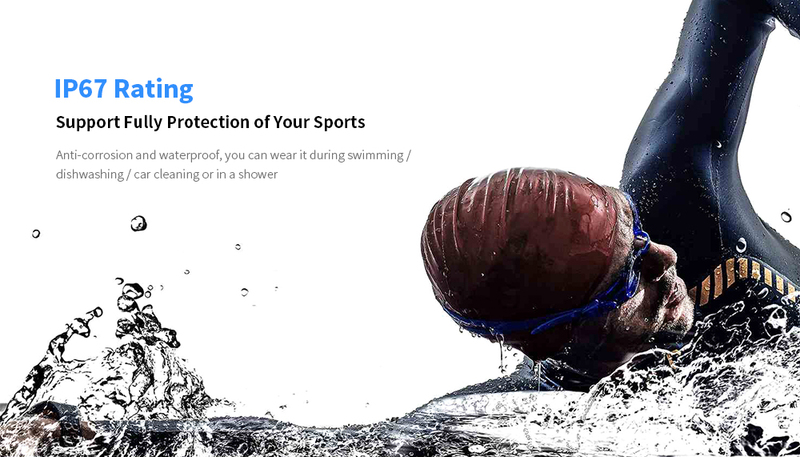 Of course, the anti-sweat and anti-scratch band keep you wear it tightly and easy to clean.